The sixth season of the popular celebrity chat show on Indian television ‘Koffee with Karan’ will be airing soon. The chat show is one of the most loved ones, featuring Bollywood celebs at their candid and naughtiest moments, and this time the huge buzz is that we will get to see many famous jodis of Bollywood including Anushka Sharma-Virat Kohli and Sonam Kapoor-Anand Ahuja. 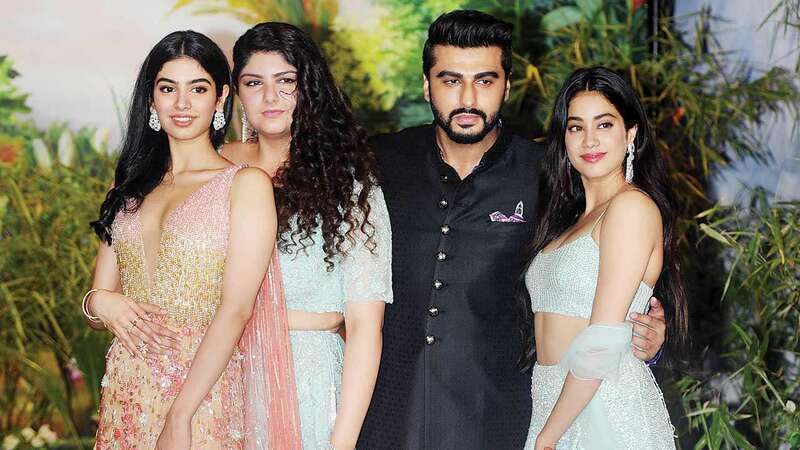 A fresh report in Mumbai mirror says, that one of the first celebrity guests to make an appearance on Koffee With Karan would be famous sibling duo of Janhvi Kapoor and Arjun Kapoor. 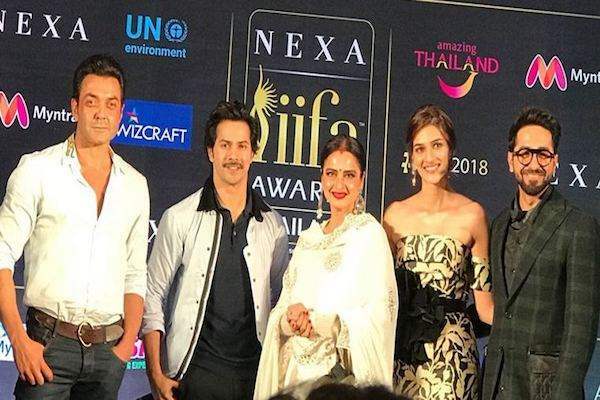 After a long time, all the differences in Kapoor family have been sorted, where Arjun Kapoor literally took over the reins of the family after the demise of Sridevi. This will be the first time that Arjun Kapoor and Janhvi Kapoor will be seen together on-screen opening about their ‘special’ relationship. 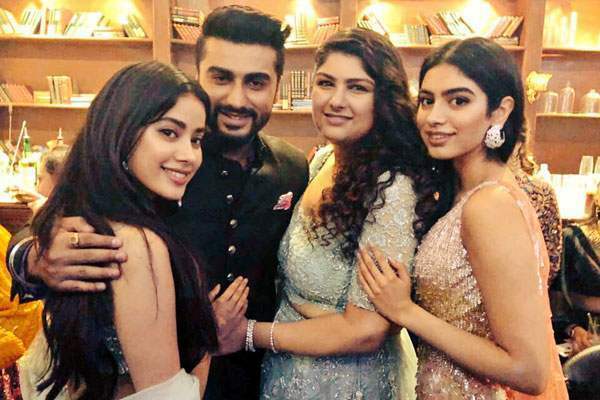 Before the Dhadak trailer was unveiled, Arjun Kapoor wrote a sweet and heart-warming post for his little sister Janhvi welcoming her into the world of movies. An amazing bond of this brother-sister duo has melted many hearts.